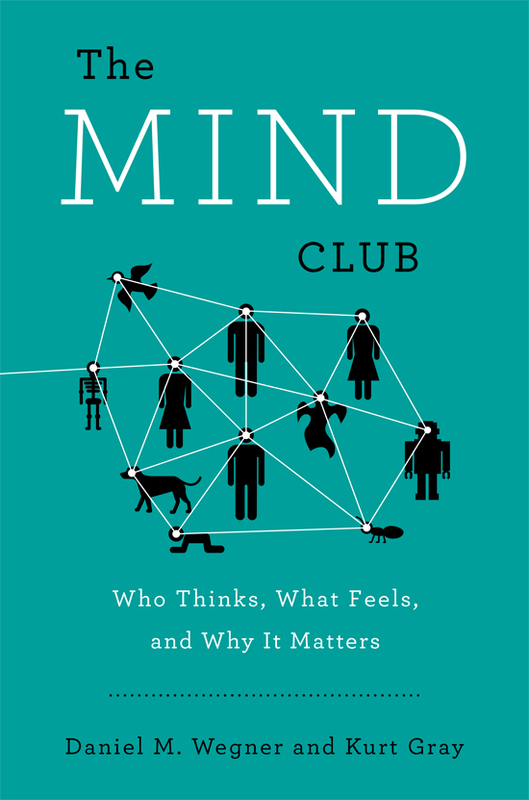 Would you like to be a member of The Mind Club? 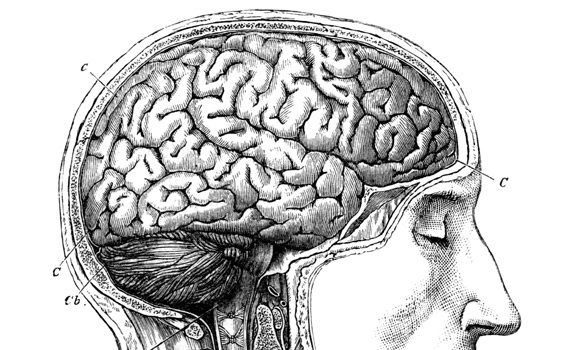 Brain anatomy, 19th century artwork from the ninth edition of Moses and Geology (Samuel Kinns, London). Without even knowing what this club’s about, you might already think, Yea, that sounds cool. Minds are good. And indeed having a mind is a good thing–in fact, it may be the best thing that ever happened to you. 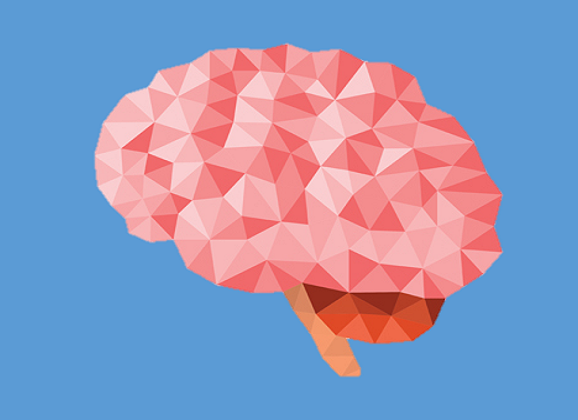 Because having a mind automatically admits you to The Mind Club, where membership means you have some of the most important benefits and advantages any human could have. But who is actually admitted to this Mind Club? I mean, it couldn’t be a “club” without excluding one person or another. And although the only requirement to join is to “have a mind,” actually doing so may prove more difficult (and arbitrary) than you ever realized. So to understand who is admitted to The Mind Club, we need to first discuss who or what actually has a mind. To check off the easiest answer to this question, we can begin by saying you obviously have a mind. Indeed, you can directly perceive your mind–your inner thoughts, your emotions, your free will. Okay–check–you’re admitted to the club. But beyond yourself, can you really confirm that anyone else in the world actually has a mind. For example, your mom sure seems like she has a mind. She completes very complex behaviors; she exhibits very complex emotions. But can you actually prove she has a mind? The book for which today’s post originates. A fascinating read! Although it may seem highly unlikely, in truth, you wouldn’t be able to tell if your mom was simply a highly sophisticated, flesh-made robot simply programmed to look human-like. Thus, because you yourself can never perceive her mind directly (as you perceive your own mind), you must simply infer that she has a mind. In fact, your whole world could be populated by these highly realistic (but actually programmed) robot-humans. And you yourself would have no way of proving otherwise. Because we can’t know who has a mind, we get to choose who has a mind–and thereby selectively decide who we admit to The Mind Club. For example, although nowadays we reject human slavery, not long ago, the U.S. had no issue enslaving millions of Africans. How? Because they believed these humans didn’t really possess minds. This is the same reason that Nazi Germany was comfortable with massacring millions of Jews: To the Nazis, the Jewish people lacked minds as complex and real as their own. Just consider how we treat animals today with factory farming and mass slaughter. If we perceived animals to have minds as complex as ours, would we tolerate their inhumane treatment? Or more to the point: Would we even eat them? For example, who do you perceive to have “more” mind: a dog or a pig? 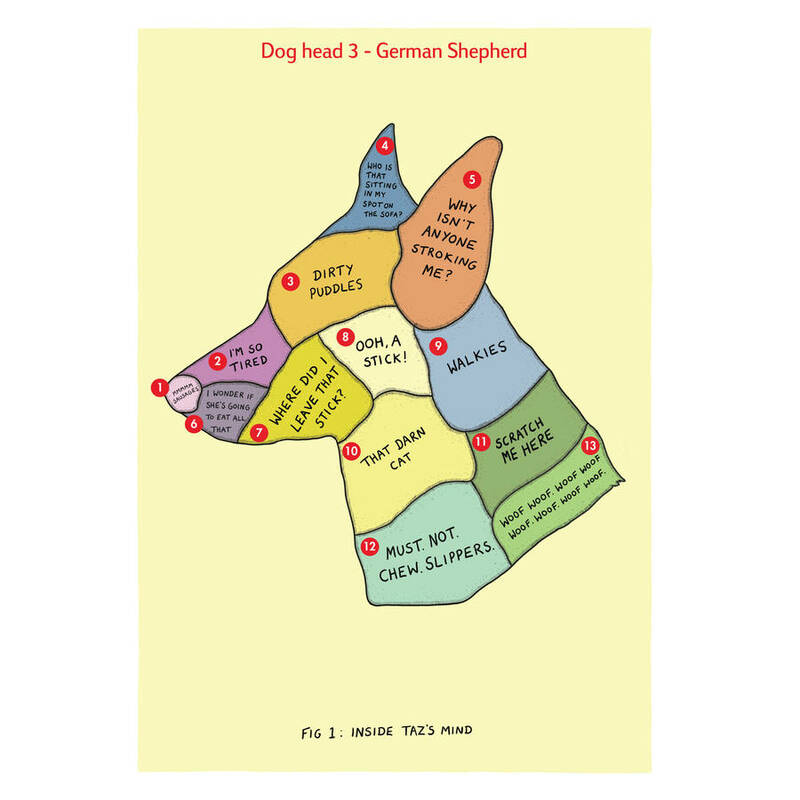 Technically, pigs are much smarter than dogs, but we have no problem ordering an extra side of bacon, while we get sick to our stomachs at the thought of dog jerky. Thus, because we can’t really know who (do terrorists “have minds?”) or what (do sophisticated AI programs have minds?) should be admitted to The Mind Club, we are free to determine who fits the bill–which is then prone to our inherent prejudice and biases. Even today, although we might say all humans “have minds,” we vary in “how much” mind they have. For example, do people in a vegetative state have minds? What about criminals? The more you start to probe who has a mind, the more you start to recognize the discrepancies in how we ascribe it. Psychphilosophy to Ponder: Think about the way you attribute minds to various individuals in your own life. Does your dunce of a boss have a mind? What about that jerk who cut you off on the freeway? If you’ve never heard of the word “sonder,” now would be a good time to click that link. Wegner, D. M., & Gray, K. (2016). 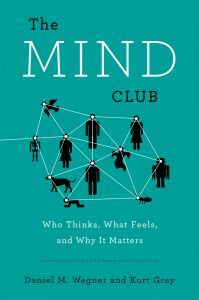 The mind club: Who thinks, what feels, and why it matters. Penguin Random House. New York, NY. Whoa, that was an AWESOME article. I’m going to have to let it marinate in my brain for a little bit before I reread it, but some of the ideas presented in there (e.g., all physical matter has “consciousness” to an extent) is a fascinating and truly exciting thought to consider. Thank you for sharing this with me! I will be sharing it with others I think will find it interesting, too!